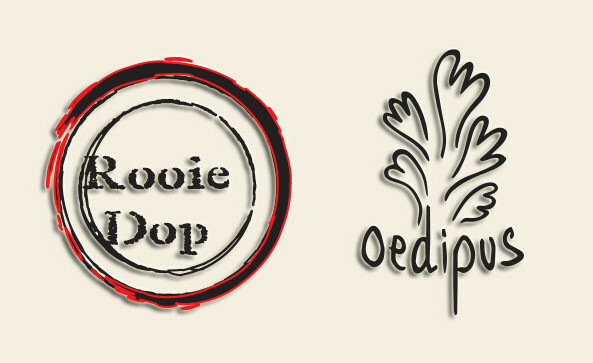 To launch our fourth birthday celebrations we proudly present a mini Dutch tap takeover courtesy of Rooie Dop and Oedipus, who will be showcasing three exclusive keg lines each! These will be available on the bar from 6pm, then upstairs from 7pm Mark Strooker from Rooie Dop + Paul Brouwer (Oepidus) will be hosting a bottle tasting session in our saloon. 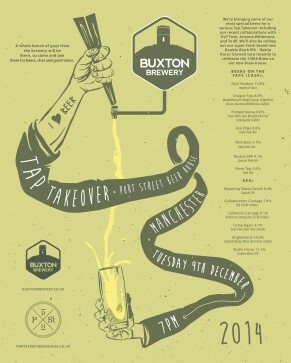 This will be a ticketed event priced at £15 which will get you a selection of tasters, each introduced by the brewers themselves. Oedipus Brewing, a micro-brewery established in 2011 by four friends in Amsterdam. For Oedipus there’s not just one delicious beer. Beer can taste endlessly diverse which they try to let people taste through their selection which continually expands. Their Brewpub (opening early 2015) will brew a new beer every week, enabling them to experiment and broaden their selection. Oedipus brew for everybody who’s open for new flavours, it doesn’t matter whether you’re new to drinking beer or even a beer geek. Oedipus have it covered. Rooie Dop is a craft brewery from Utrecht, The Netherlands, who makes awesome, flavourful beer, sometimes experimental. Rooie Dop doesn’t care about style guidelines, they care about flavour. Brewers and craft beer drinkers are passionate about beer and want to have a good time and good beer. Rooie Dop totally agrees on that. 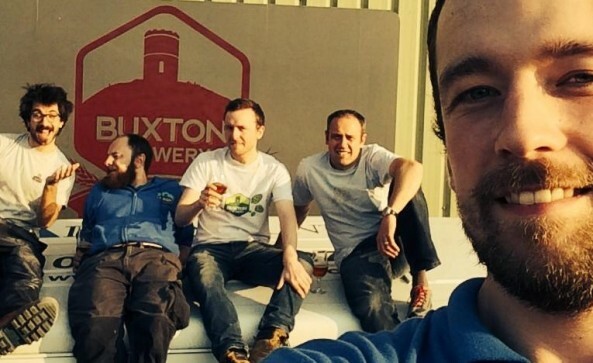 Buxton Brewery, which started up in 2009 in owner Geoff Quinn’s garage on a home-made 50 litre kit, has this year completed a move to new premises and an expansion up to a 32 hecto-litre custom brew house and a high speed in-house bottling line. 2014 however, will maybe most remembered for the large number of new beers brewed by the small, seven-strong team, along with a whole host of collaborations with brewers such as To Öl, Evil Twin, Arizona Wilderness, Rooie Dop, Oersoep and Omnipollo. Geoff, Denis, Colin and the whole team are excited to be bringing many of these new beers and collaborations along to Port Street for the Tap Takeover on December 9th. “We are particularly excited to be launching a new beer at Port Street, who have supported us brilliantly over the years; Battle Horse, a Double Black IPA weighing in at 11%. The whole team were involved in making this beer, as a celebration of reaching the 100th brew on the new kit. It will be kegged on the day of the event, and brought up on the train – thus ensuring a super fresh brew for the event! Photo stolen from Buxton’s twitter. It’s getting colder. The days are getting shorter. The only time you see daylight during the week is when you’re staring out the window of your office thinking about how great summer was. But was summer really that great? What did you actually do this summer that was any different to what you’re doing now? Just occasionally got to wear shorts at the weekend? Well. Now winter’s with us. Can’t find last year’s gloves, hat or scarf? Don’t worry about it! Last years winter coat a little more worn than you remember? Don’t worry about it! Less pairs of long johns than you thought? STOP WORRYING! Just come warm yourself here with some delicious old & dark ales. Starting with International Stout Day on 6th November we’ll be having a selection of tasty dark malted beverages from some of the world’s finest breweries to help ease you in to the winter. As always there’ll be some old favourites & some new & exciting ones* courtesy of Summer Wine, Magic Rock, Odell, Mad Hatter, Buxton, Rooie Dop, et al. *Not that you shouldn’t be excited about the old favourites! On All Hallow’s Eve we proudly present a Celt Experience ‘tap takeover’ from 7pm they will be launching ‘Tail-less Black Sow’ alongside some of their amazing core range, they are in fact doing this at FIVE bars across the UK, Port Street Beer House are proud to be launching this exclusively in Manchester! 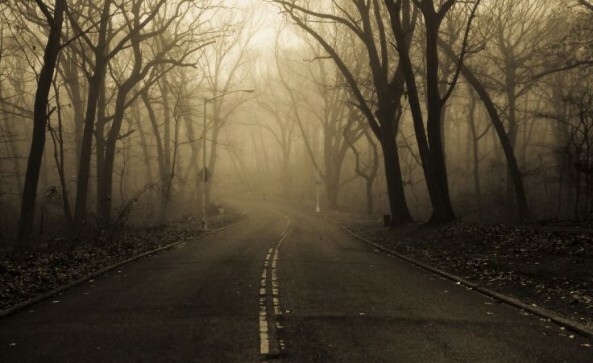 “Two months ago I bumped into a cult witch group based in my home village. They were strange! I liked them… They told me of an ancient recipe (which I now have). 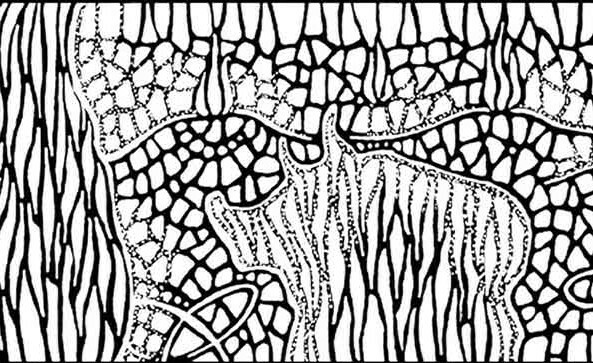 It contains mugwort, yarrow and Heather. This recipe, coupled with my fascination in ritualistic folklore embedded in my own backyard made me look at the real Halloween tradition. When spirits are released on winters eve. One of the oldest Welsh tales is that of ‘The tail-less black sow’… More to follow. Brigid Fire – Smoked Rye IPA: It’s brewed with borrowed ‘De Garde’ from Brasserie St Germain, grits holds 3% oak smoked wheat, with 20% rye, finally dry hopped with Nelson. Sounds complicated, but it works. Perfect for the BBQ craze / great with brisket! Hallstatt Deity – Pomegranate Saison: A DuPont strain saison, brewed to imperial strength to allow the phenolic edge to work with sweetness in the right way. However to balance the beer a tartness is added from 250kg of pomegranate. Lightly dry hopped with Galaxy. Lammas Harvest – Gooseberry and lemon thyme Berliner Weiss: A classic Berliner style, controlled at souring stage by Co2 and a PH meter. Steeped during the boil with a dump of lemon thyme. The beer is matured with fresh gooseberries and lightly hopped with mosaic to leave a hint of sherbet. Golden Age – Dry hopped pale ale (it’s our oldest beer): Like me it keeps changing form. It should be a shapeshifter!? Latest delta is a dry hopped pale with a summit, citra and cascade influence. It’s a summer beer drank in the winter. Home Of The Fruitcakes – Farmhouse fruit saison: Myself and Jordan Keeper (ex Jester King head) developed the beer for the 2014 Brewdog collab fest. Simple recipe, mashed low for a dry saison. One ton of strawberries and raspberries left for weeks with the yeast to gobble up the fructose. Dry in a sweet fruity way!